Beekeepers in the City of Wanneroo may soon need to hold permits. 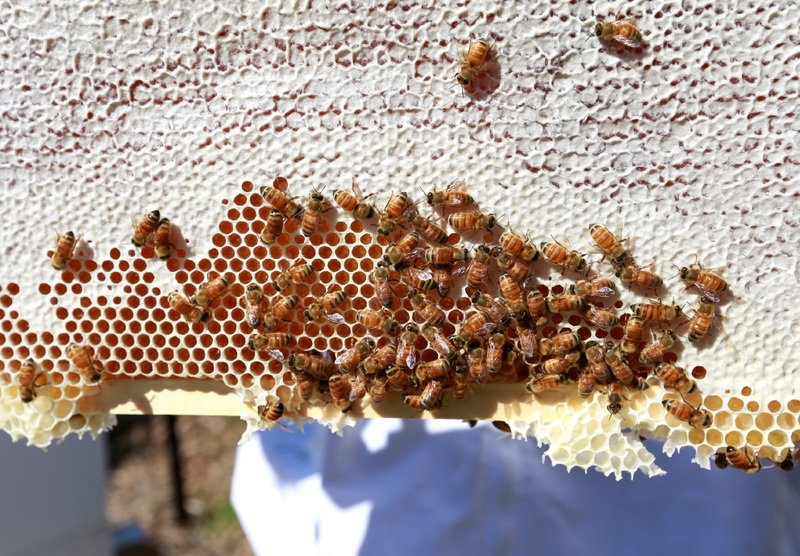 BEEKEEPERS could need permits in the City of Wanneroo if a draft local law comes into effect. The City’s draft bee keeping local law is out for public comment until May 13, and would replace part of the 1999 animals local law that dealt with bees. “The purpose of the proposed new local law is to require beekeepers to obtain a permit from the City,” the City’s website said. The draft law said permits would not be required on land zoned rural, rural residential, special rural, rural community or rural resource, or if bees were kept at least 500m from a thoroughfare. It said applicants would have to be registered beekeepers and not have more than two hives. “A person must not keep or allow to be kept bees or beehives, or both, on land so as to create a nuisance,” it said. The law would allow the City to issue a notice to remove the bees if they were “likely to endanger the safety of any person or create a serious public nuisance”. The proposed breach penalty would be $5000, or a daily penalty of $500 for the time the offence continued. Submissions can be emailed to enquiries@wanneroo.wa.gov.au, mailed to the Chief Executive Officer, City of Wanneroo, Locked Bag 1, WANNEROO WA 6946, or made in person at 23 Dundebar Road, Wanneroo.